Thai Crystal Deodorant Stone is made from crystallized natural mineral salts which kill odor causing bacteria. 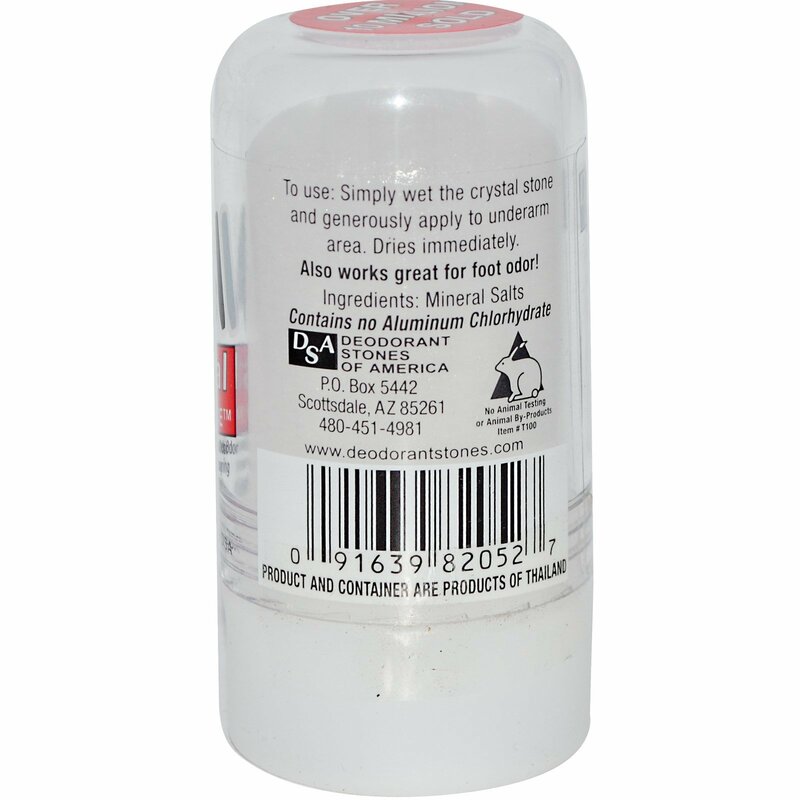 Simply wet the crystal stone and generously apply to underarm area. Dries immediately. 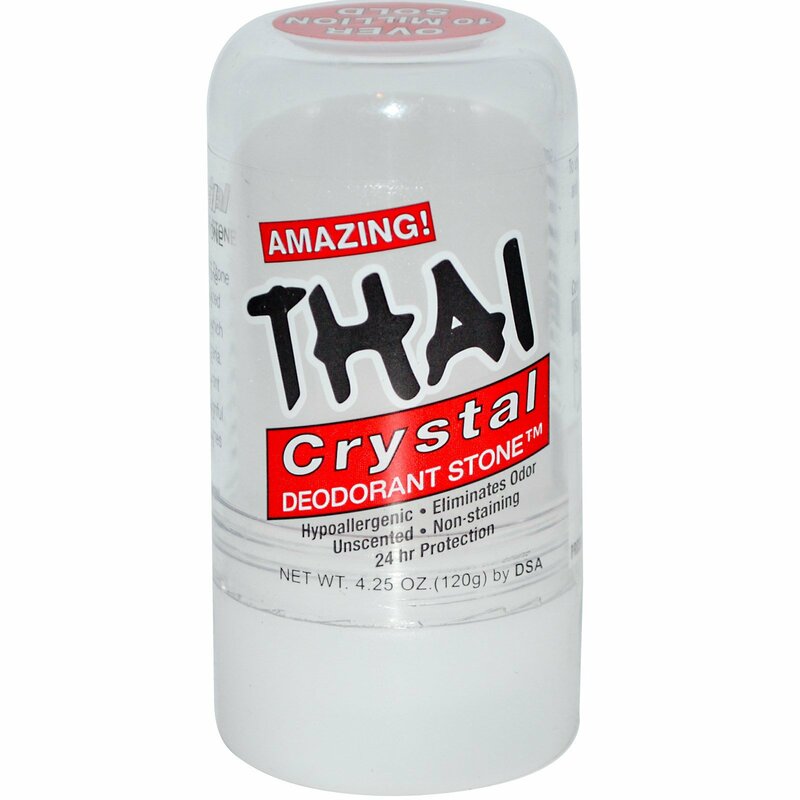 Thai Crystal Deodorant Stone contains no harmful chemicals, oils, perfumes, or emulsifiers. It's just pure and natural!